Meat free day.. Butter beans and mushroom. 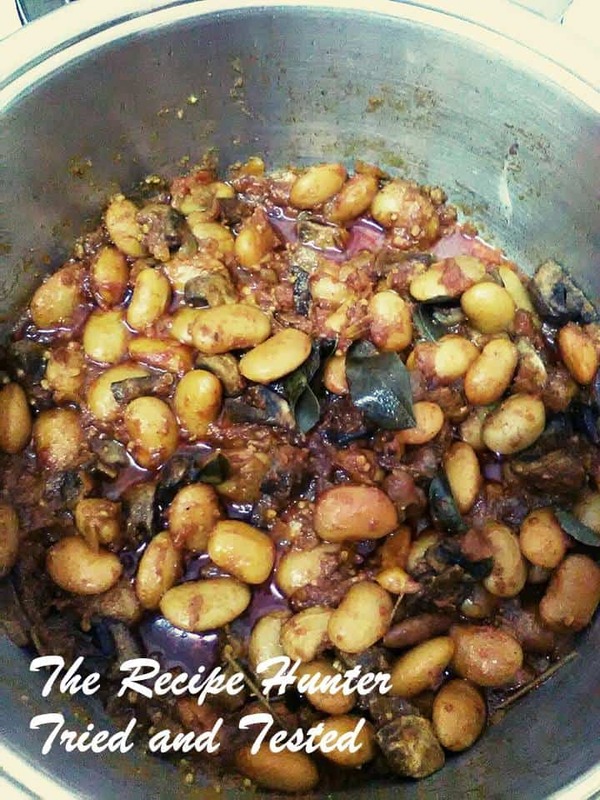 Braise onion in hot oil, add chillies, add geera and dhania, tumeric, bombay, chilli and fry a little, add ginger n garlic braise it, add tomatoes and beans and cook, add mushrooms, add salt and curry leaf and leave to simmer, add water optional.